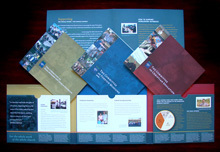 A Pocket Folder containing full information about all three committees of Worldwide Outreach is available. For more information, click here. To order a copy for yourself or copies for your church, click here.